The government is moving towards burying bits of the city - the unsightly ones - in underground caverns, freeing up more land for housing and economic development, according to officials. Two feasibility studies were in the planning stage, and officials would seek funding approval from lawmakers in April and May, Deputy Secretary for Development Enoch Lam Tin-sing said yesterday. The studies would give the government a basis for policy guidelines to encourage cavern developments for both public and private sectors - following the example of some European countries - he said. The idea of using caverns for unpopular utilities - like sewage treatment plants, fuel storage depots, refuse transfer stations and columbariums - has been under discussion for over a year. The scheme will begin by identifying suitable rock caverns to house 400 government facilities that can be relocated, notably the not-in-my-backyard utilities disliked by nearby residents. "Like European countries, we can see a local trend of vacating land by putting facilities inside caverns," Lam said. "The extension of the campus of the University of Hong Kong is one example. We expect more from the private sector," he said, adding that caverns have been used as wine cellars, data centres and car parks in Finland and other countries. The university hid a saltwater reservoir in an artificial cavern next to its Centenary Campus, in a project that cost HK$500 million. 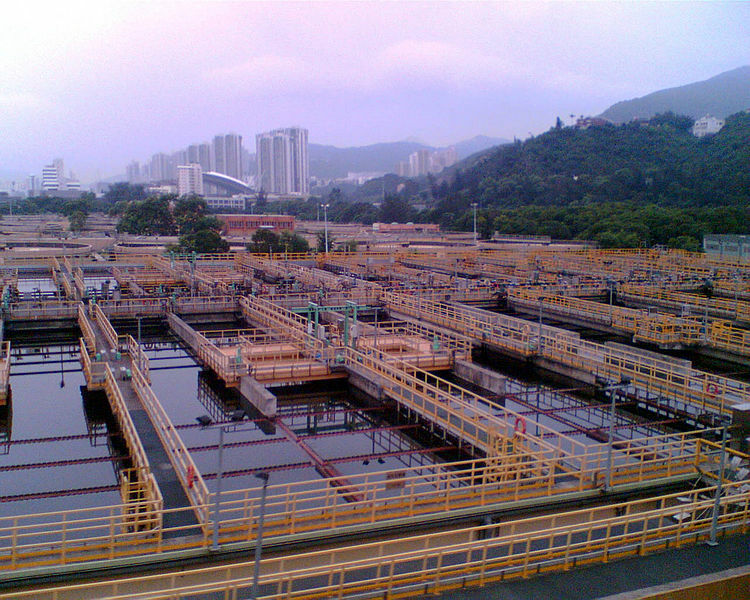 The two feasibility studies, which will cost nearly HK$100 million, will - among other issues - weigh the engineering feasibility of relocating the Sha Tin sewage treatment plant in a cavern, vacating a 28-hectare site for housing development. The proposed 140-hectare site for the cavern is a hill named Nui Po Shan, in Ma On Shan district. Nui Po Shan was chosen because the rock in that hill is suitable and it is close to the existing plant, according to Lai Cheuk-ho, the chief engineer in the Drainage Services Department. "It will require minimal amendment of the existing sewage tunnel that runs from the existing plant to Kai Tak River and Victoria Harbour, involving the least cost and implications for nearby residents," he said. The government will seek innovative building methods to shorten the construction period of the project, which could last until 2027. Lam said the idea of putting facilities in rock caverns had generally been well received by the public, except for residents who could be affected by some projects. A public consultation on plans to increase the city's land supply - including through reclamation and cavern developments - is expected to end by the end of this month. Five suitable areas for cavern developments were identified in a preliminary government study, which found that two-thirds of the city's hilly areas could accommodate such developments. The five areas are Lam Tei in Tuen Mun, Shek Mun in Sha Tin, Siu Ho Wan on Lantau Island, Mount Davis on Hong Kong Island and Lion Rock in Kowloon.